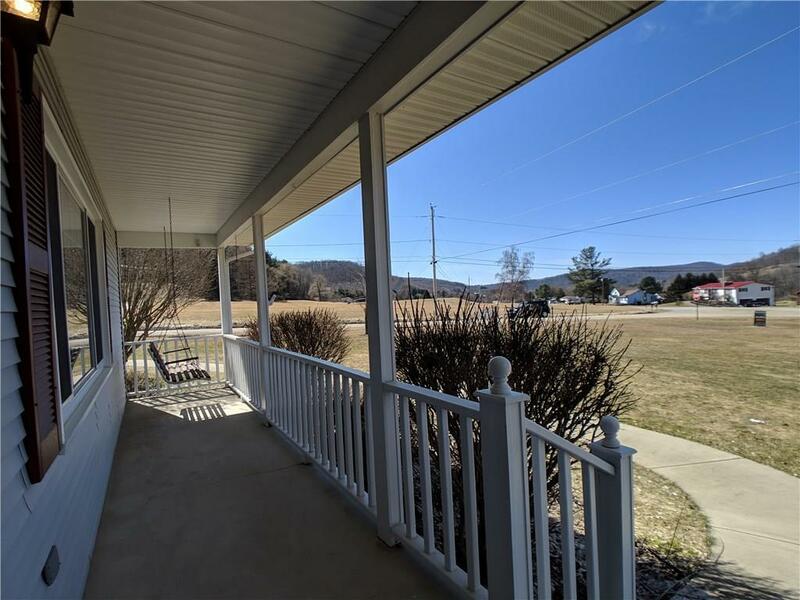 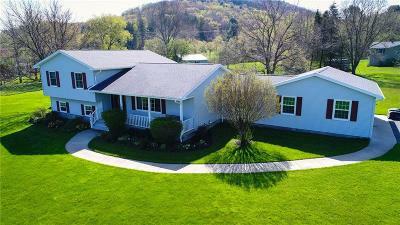 ***VIDEO WALKTHROUGH AVAILABLE AT: https://youtu.be/ho-0rD1eVgs *** Come and look at this peaceful, scenic home and call it your own! 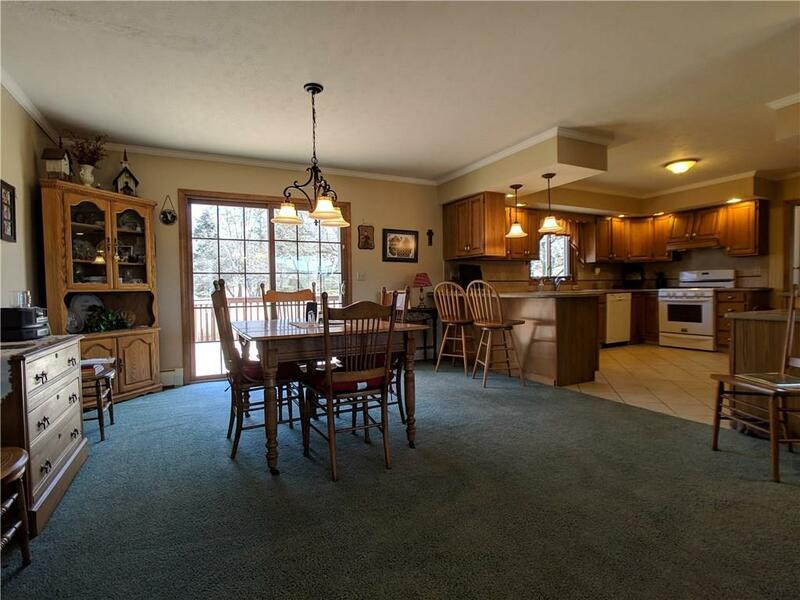 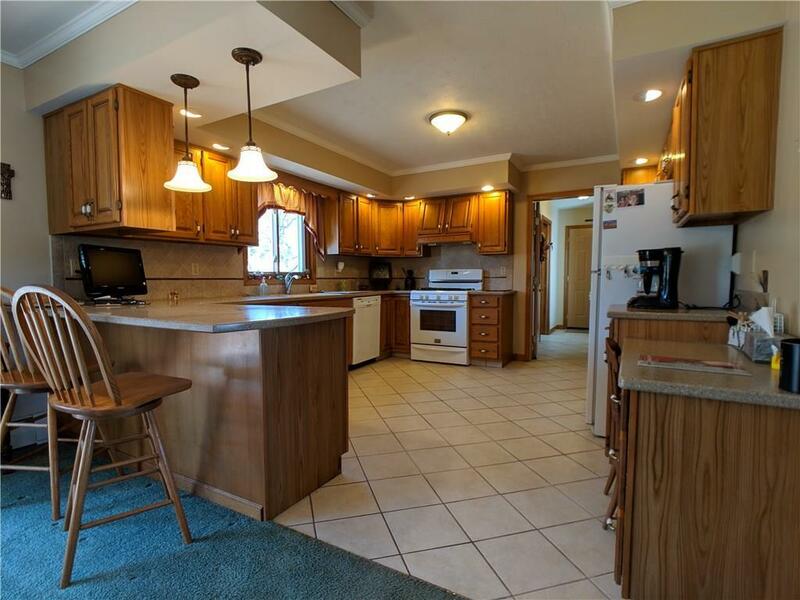 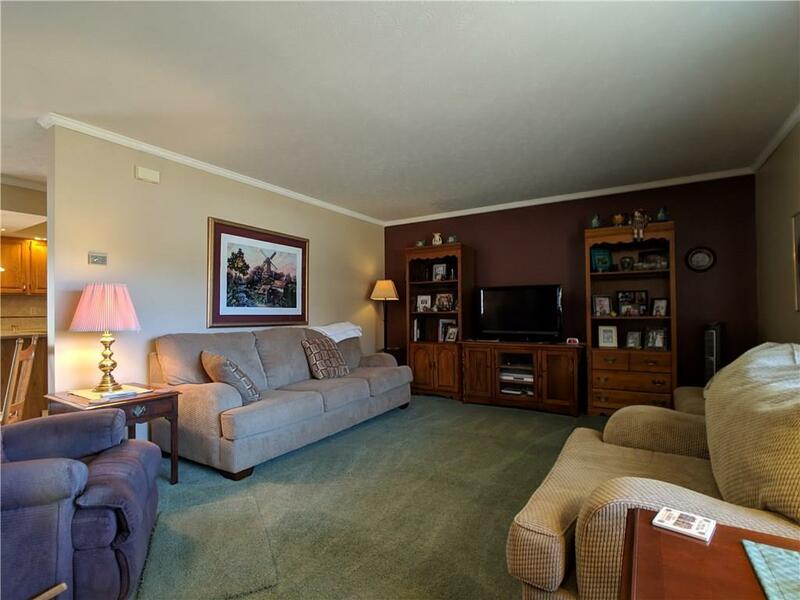 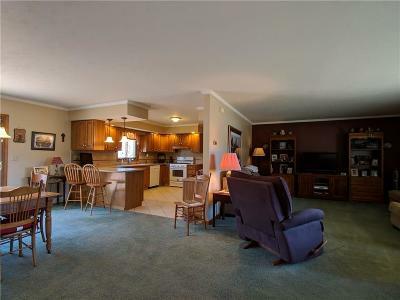 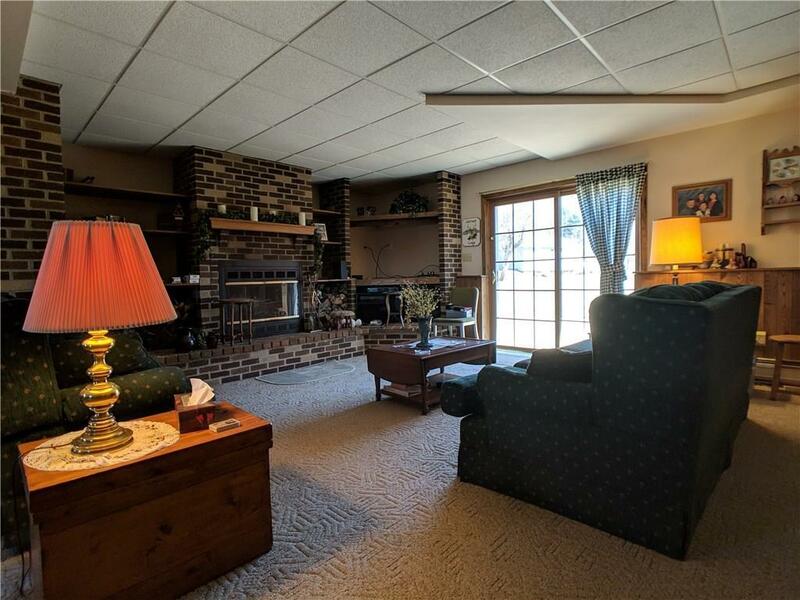 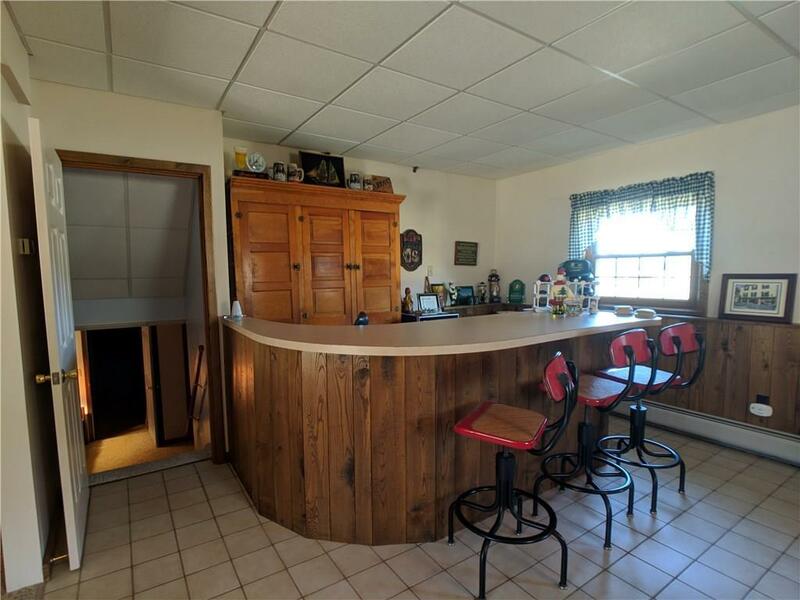 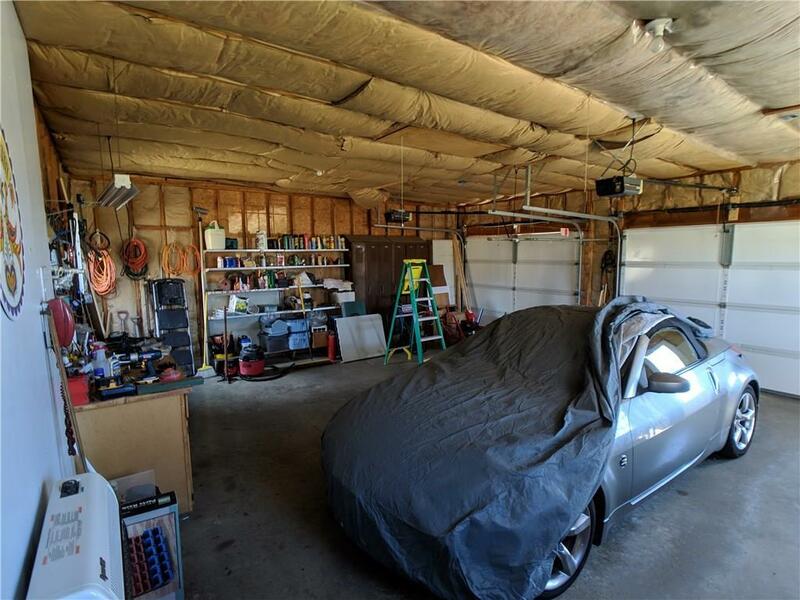 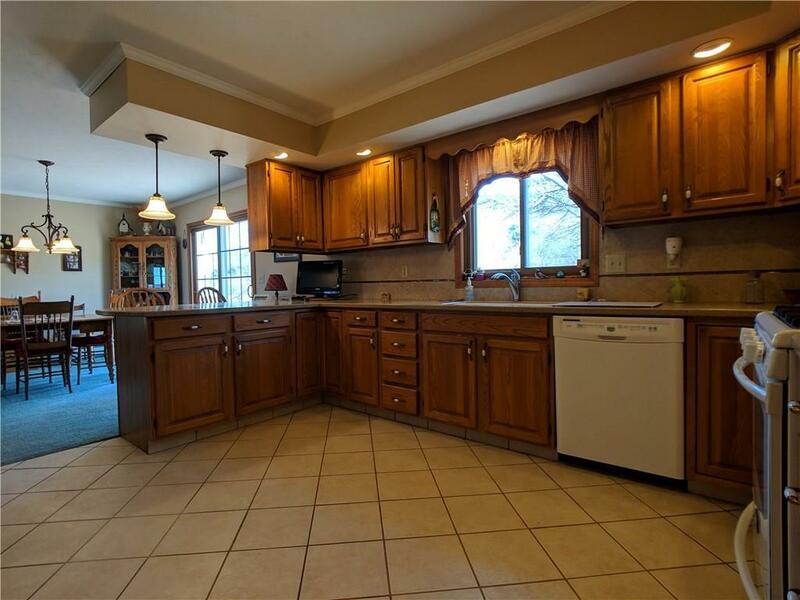 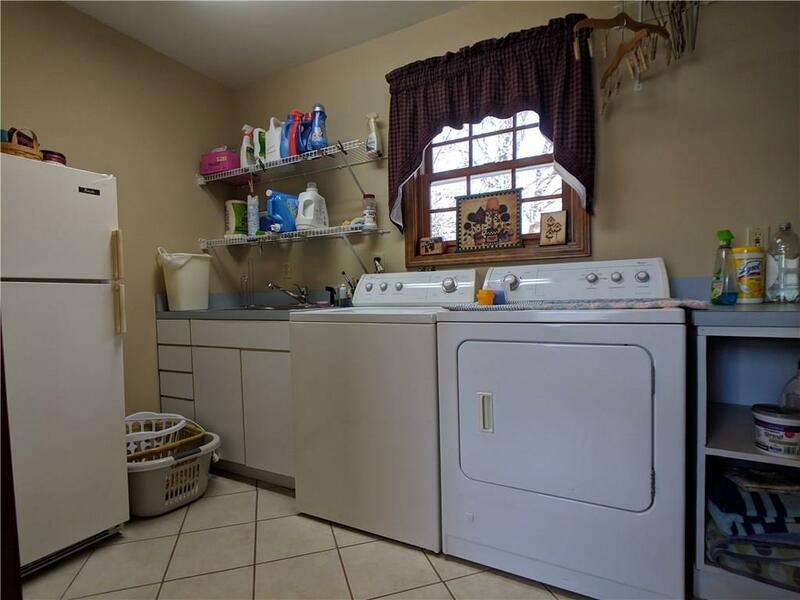 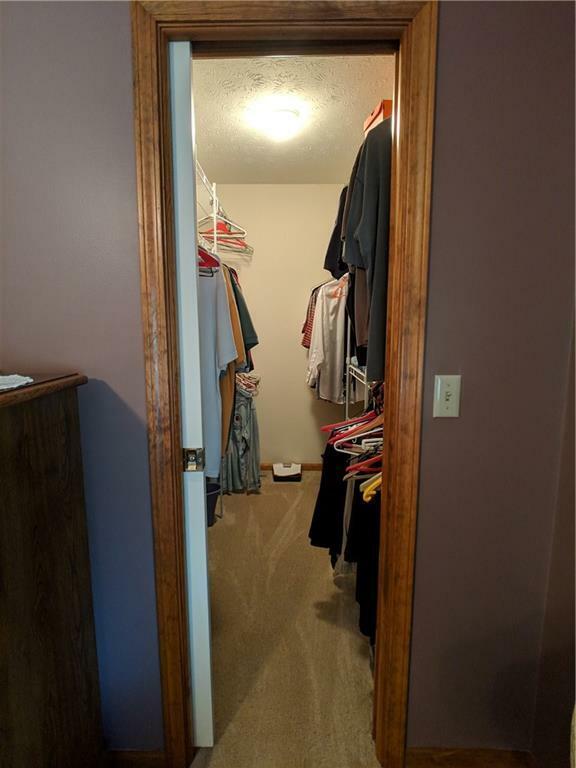 This spacious split level has everything you would ever need. 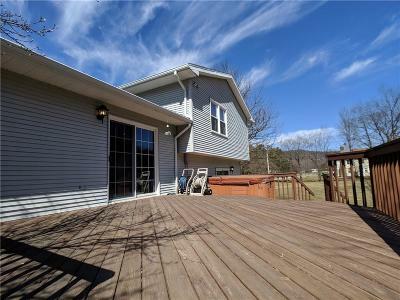 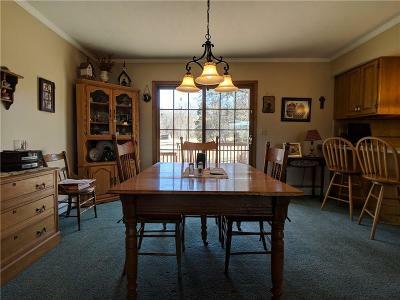 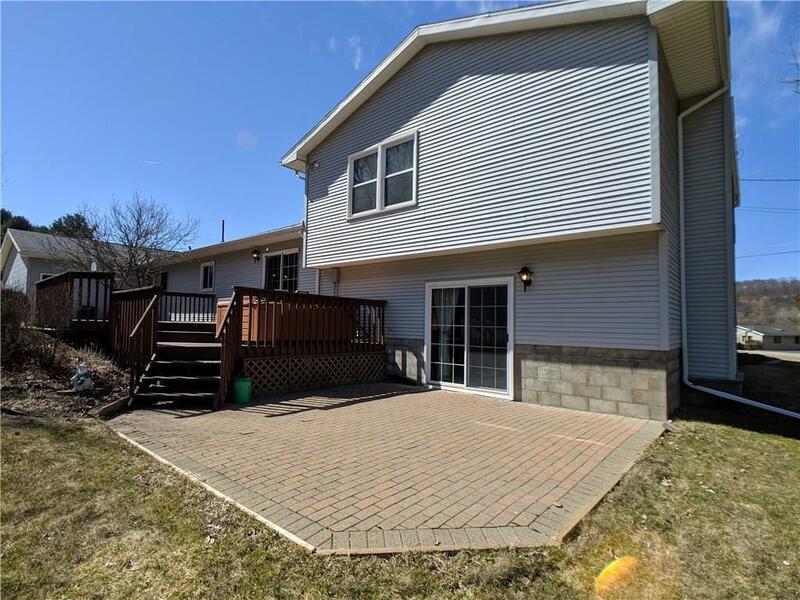 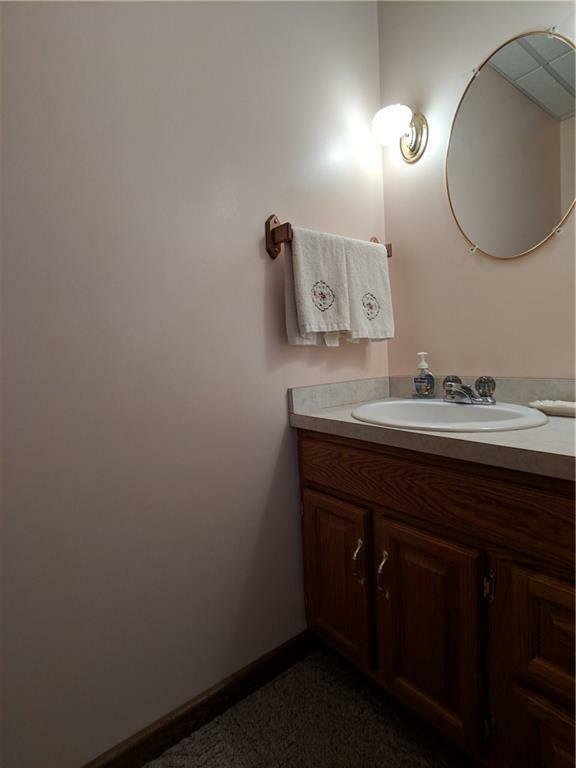 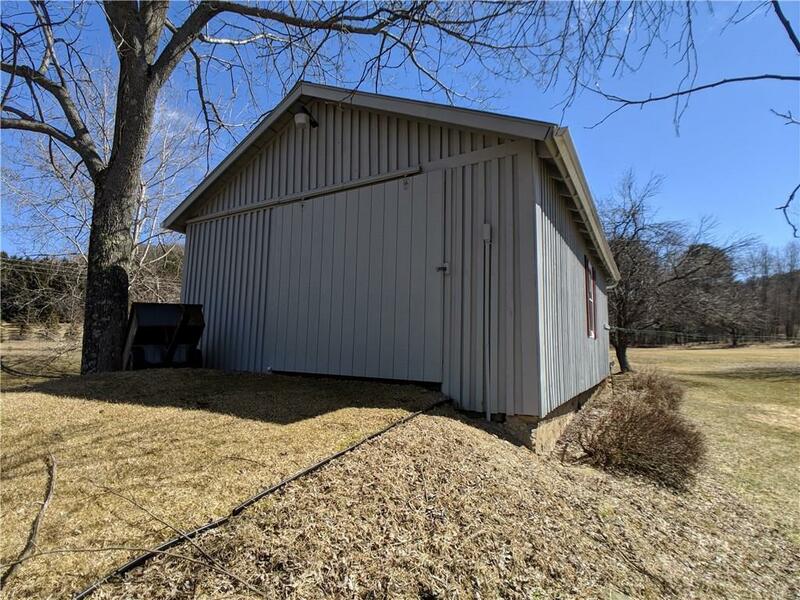 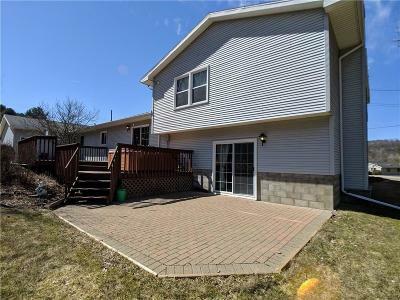 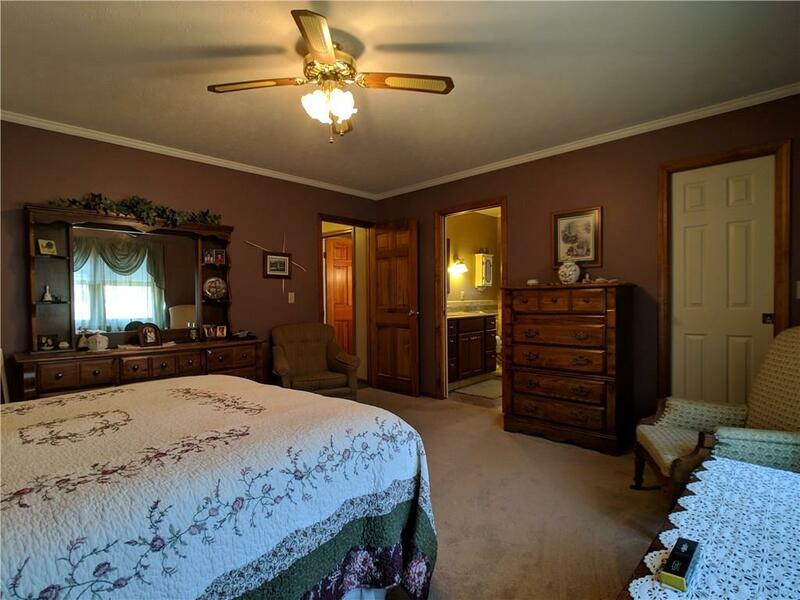 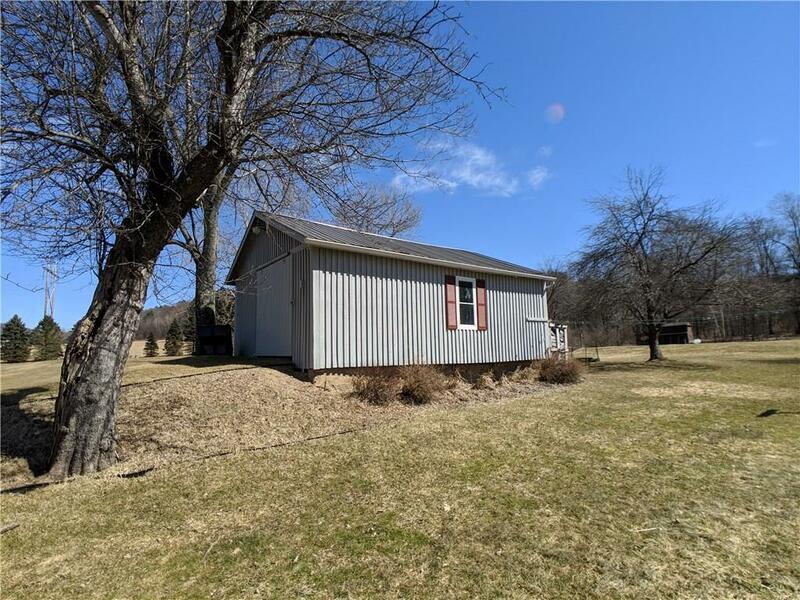 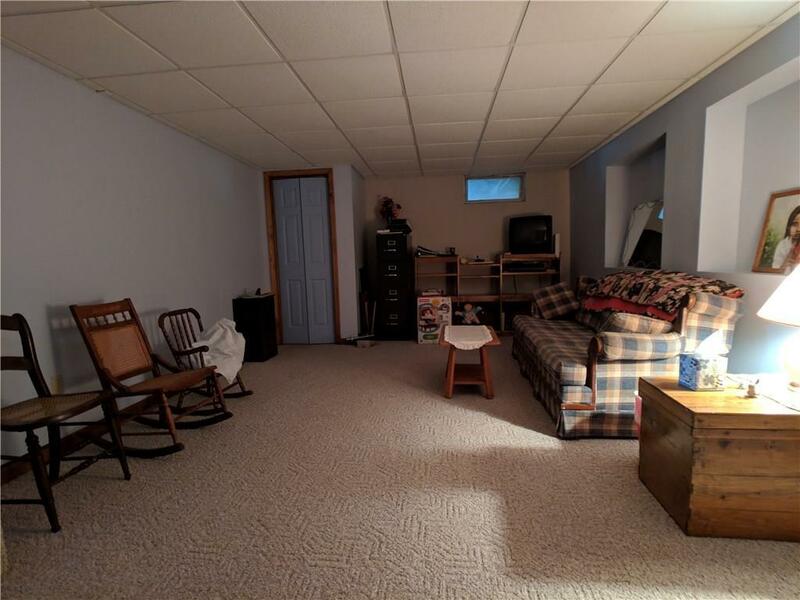 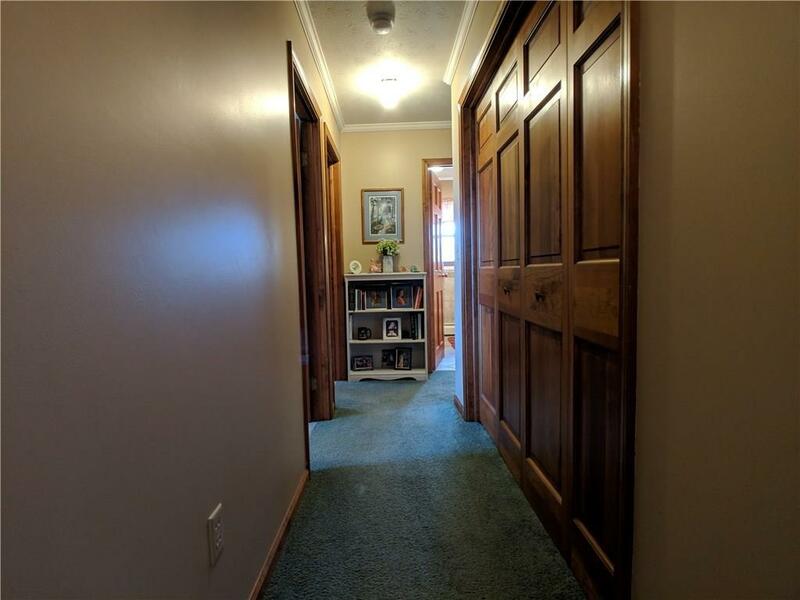 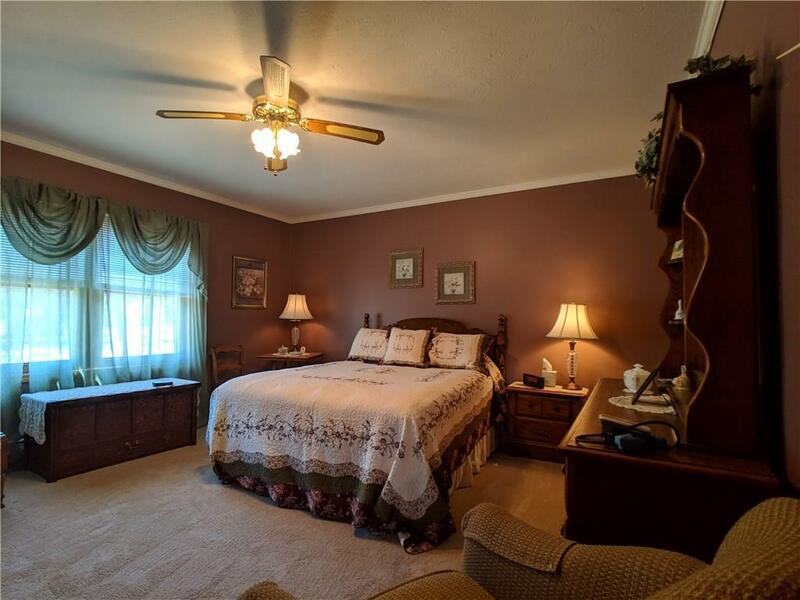 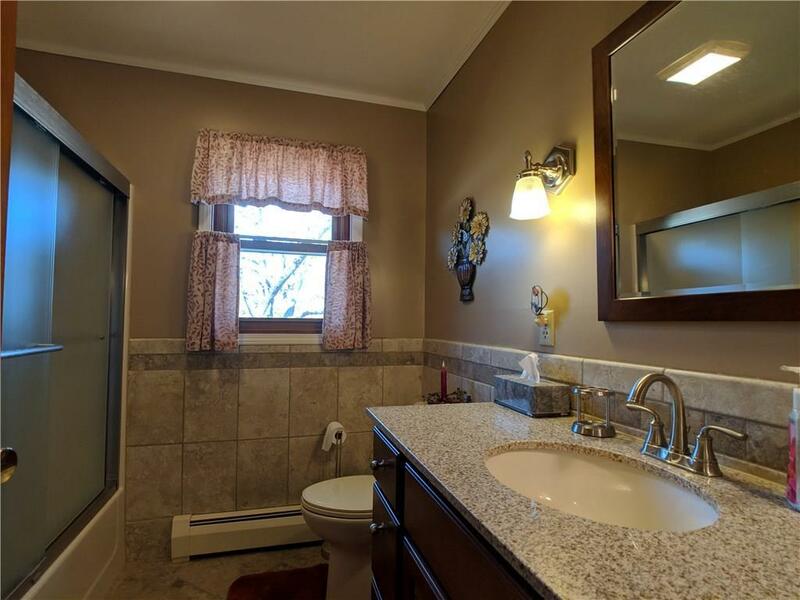 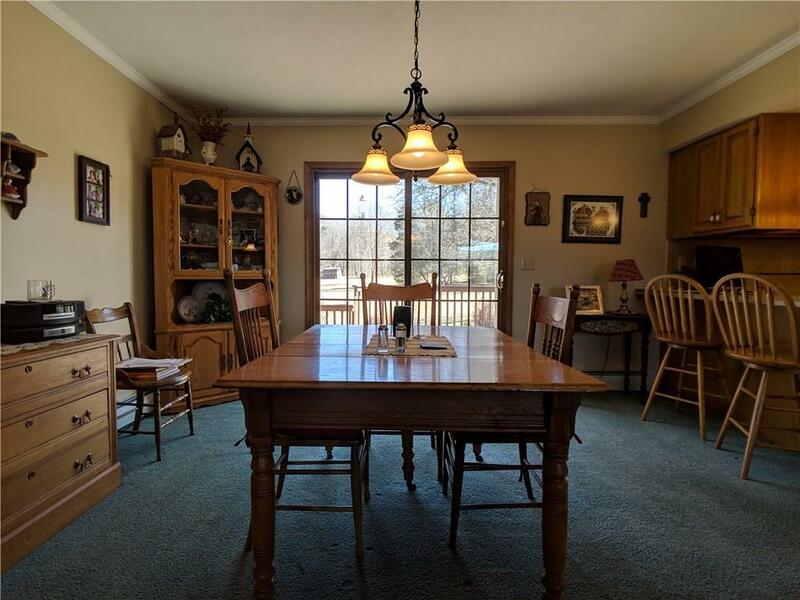 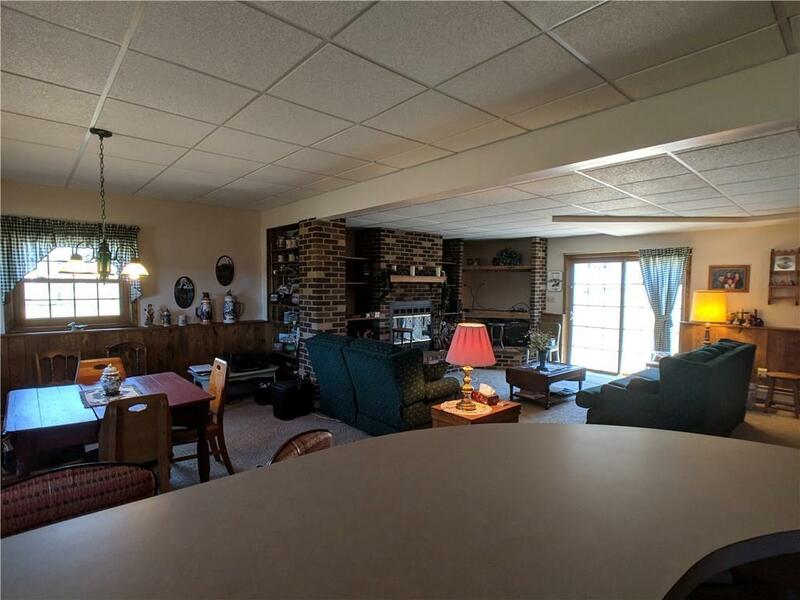 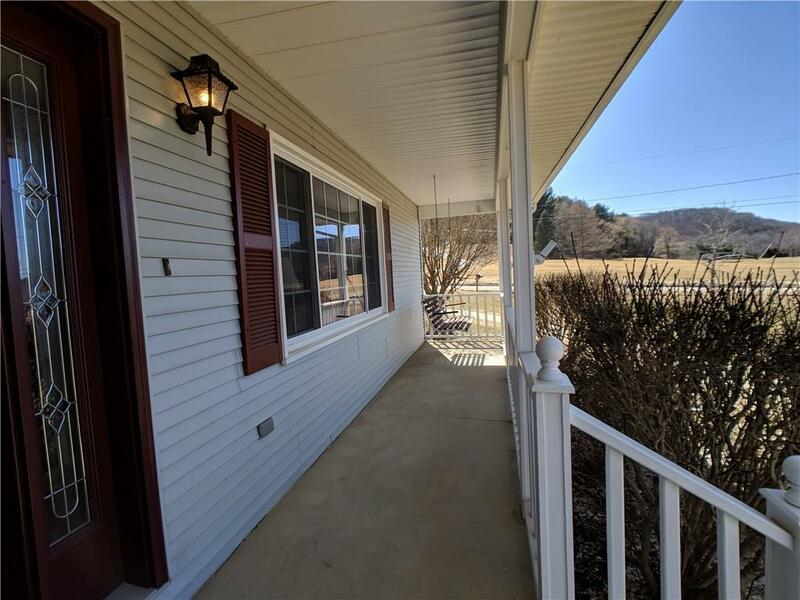 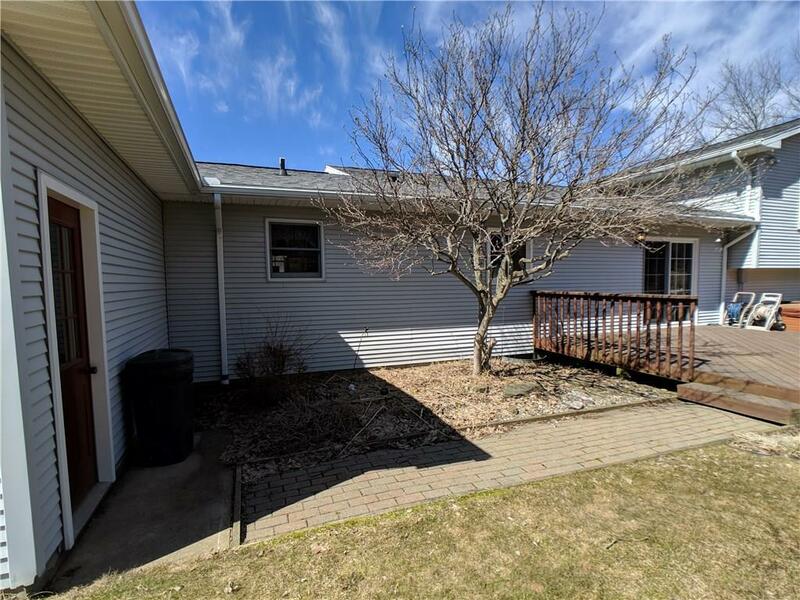 Great master suite, three level deck/patio, two car attached garage, natural woodwork, potential 4th bedroom, wood burning fireplace, new doors and windows, new roof, and another two car detached garage! 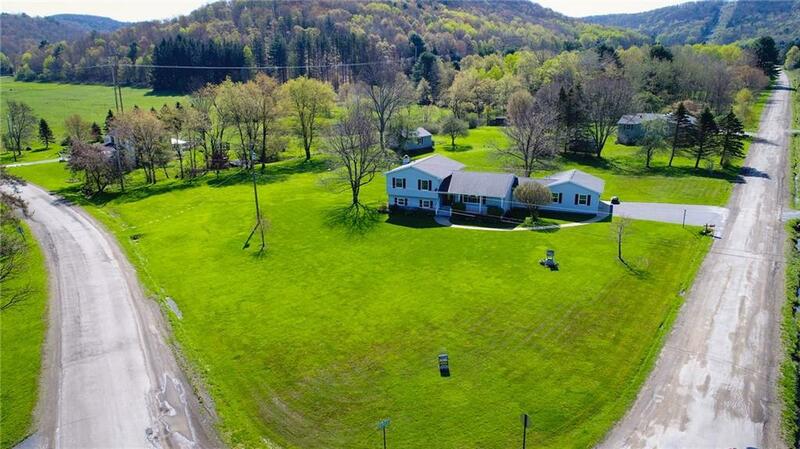 This house has natural gas as well as cable TV and internet. 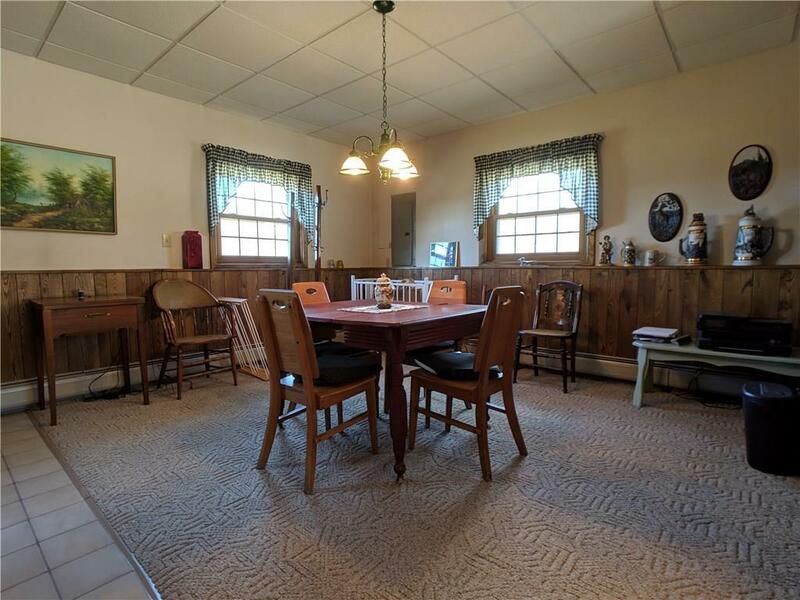 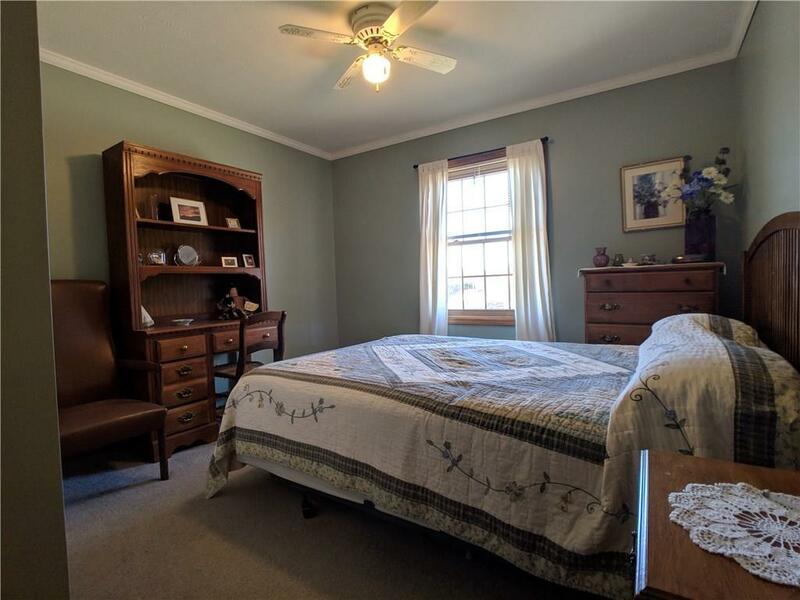 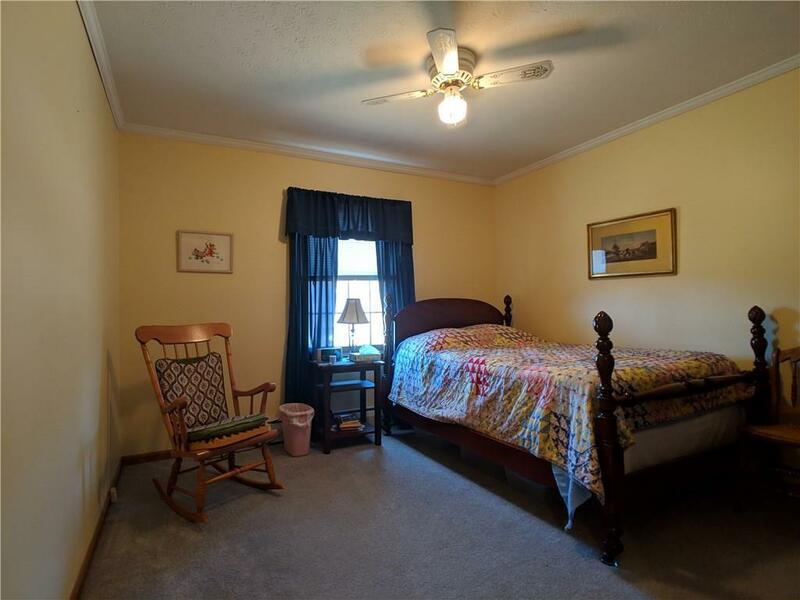 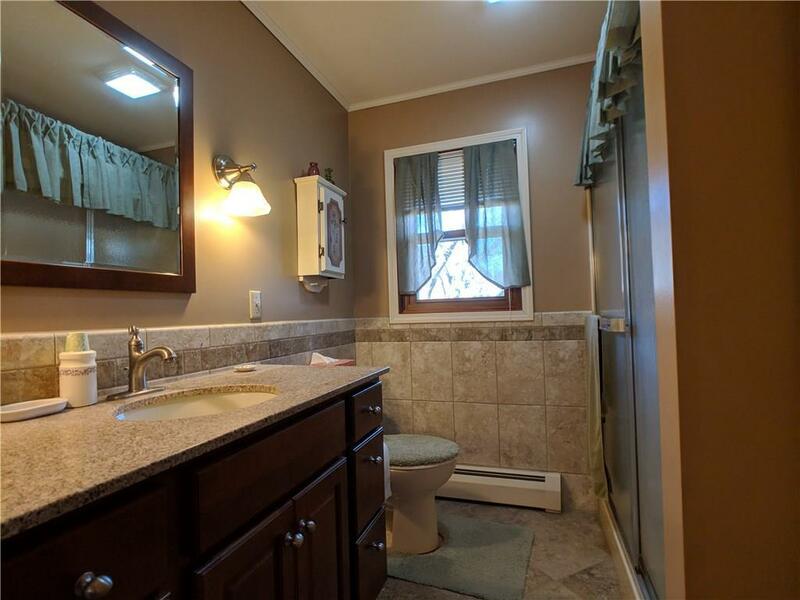 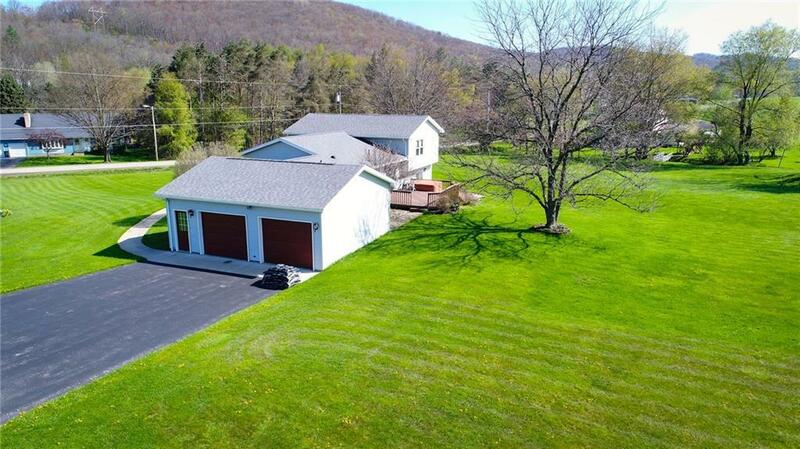 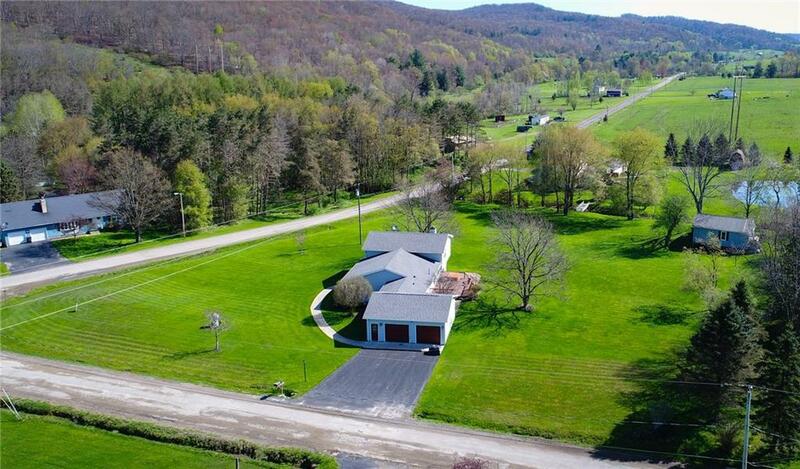 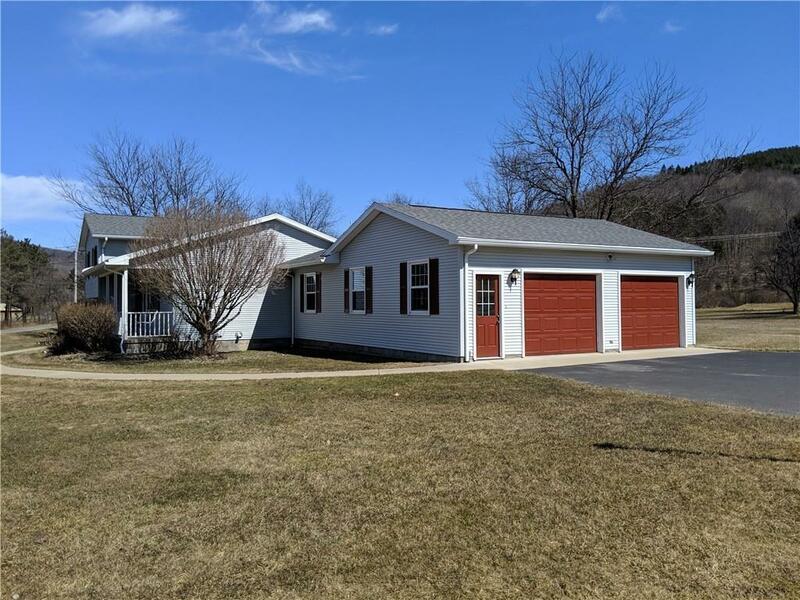 Located on a low traffic road in Portville school district, this home is what you're looking for. 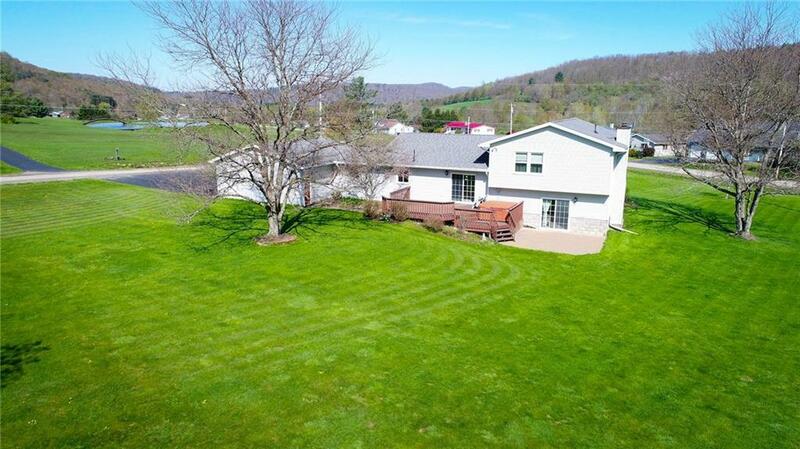 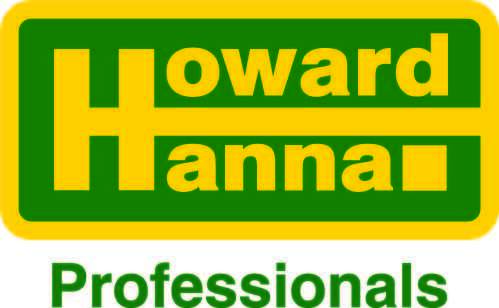 There is a brand new natural gas boiler that was installed in 2019 and there are many items that can be included into the price including a John Deere 48" cut lawn mower, some furniture, 24' extension ladder, and miscellaneous garden tools.